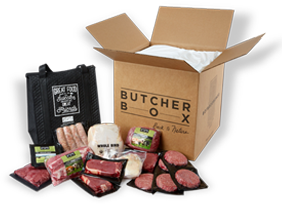 Need ideas for the perfect Keto Christmas gift? 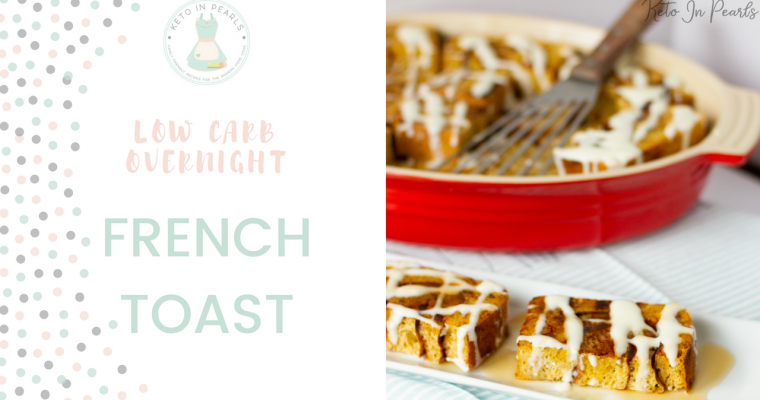 I have 30 ideas that your keto friend or relative are guaranteed to love! This post is not sponsored by any brand referenced. All opinions and suggestions are my own. ‘Tis the season for aimlessly wondering store aisles trying to find the. perfect. gift. for each person on your Christmas list! Children are easy, teenagers want cash, and grandparents just want to spend time together. 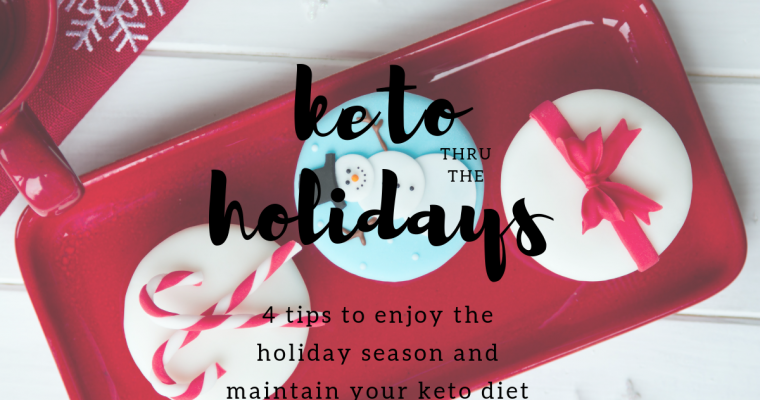 But what about the friend or relative on your list that just started keto? It probably figures they’re the one person you always gave a box of gourmet chocolate covered cherries to each year, right?! 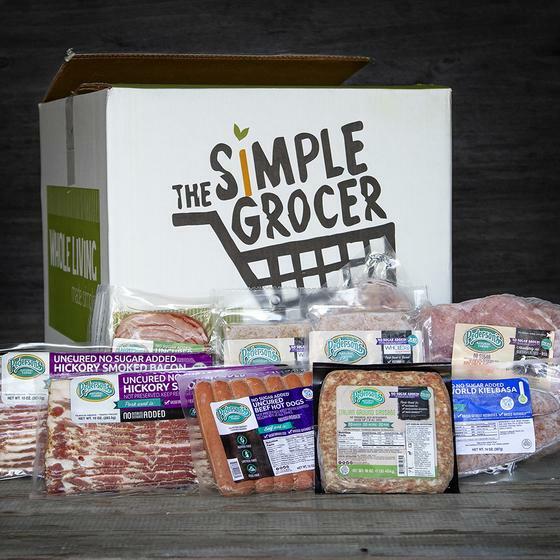 Well, I’m happy to report that shopping for your keto friends and family is easy and inexpensive! It’s also a great way to show your friends and family that you support their healthy lifestyle! Some of the items in this post contain affiliate links. That just means I earn a teeny tiny commission at no additional cost to you. You can click on each photo to be directed to the seller or retailer. ChocZero is my FAVORITE keto friendly chocolate, ever. Period. End of story. Even my non-keto friends and family love it and rightfully so. 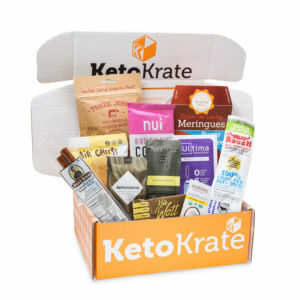 A few boxes of the Keto Bark, some Maple Vanilla Syrup, or bags of Chocolate Squares would make a great stocking stuffer for the keto chocolate fiend on your list! You can also use my discount code ketoinpearls for 10% off your entire order! Protein bars also make great stocking stuffers! Here are some of my favorite and most recommended keto friendly protein bars! Is there a person on your list who runs on coffee and ketones? Then they need a milk frother! I have this exact Secura Milk Frother and I looooove it! I can get that perfect foamy cream every morning without leaving my kitchen. It will also warm your cream as it froths. It’s a boujee little appliance for under $40. ter! This one is on my Christmas list too! Cookbooks always make fabulous gifts! You can give them to the newlyweds, first time home buyers, or anyone who likes to cook! These are some of my personal favorite keto and low carb authors (and friends)! Have someone on your list who likes to play with all of the latest kitchen gadgets? Air fryers, Instant Pots, and homemade ice cream makers are fun and unique gifts! Ice Cream Maker for sugar free treats! Everyone has one person to shop for that is the techie of the bunch. They can be hard to buy for since some items are crazy expensive. Fitness trackers and ketone meters are fun tools for a keto lifestyle! 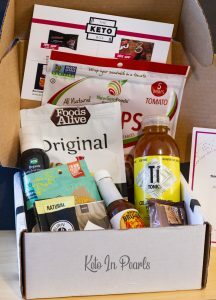 If you have a keto techie person on your Christmas list this year, they’re sure to love one of these gifts! Know somebody who always has their nose in a book? Here are some of the most talked about and respected books in the keto community. You could also give the gift of Audible by Amazon to the person who loves to read but doesn’t have time! Listen on the go with the Audible app on your smartphone! Let’s face it, athletic wear is not what it used to be. Work out clothes are cute and practical. There really isn’t a gym membership expected to go along with these clothes. Every home cook needs a wide array of baking pans to make all the things! Each of these items is inexpensive and could be bundled together in a basket for a themed gift! Well, there ya have it folks! 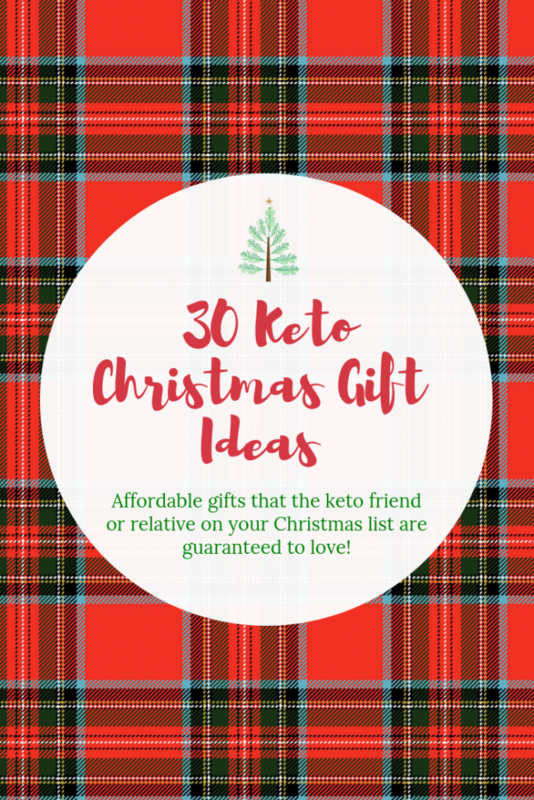 30 gift ideas that anyone who lives a ketogenic lifestyle are guaranteed to love! Just call me Mrs. Claus! Thanks for stopping by! I hope you find everything your keto heart desires here at Keto In Pearls! Make sure to connect to with me on social media if you try any of my recipes!